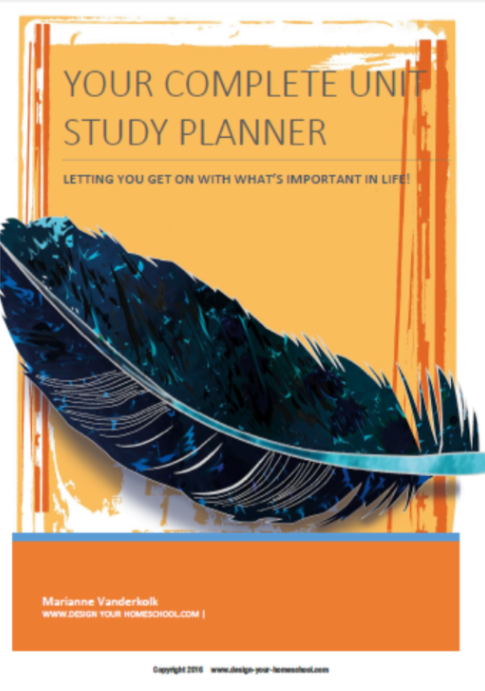 Therefore, on this page, I list the teacher resource books, general overview books and books which could be used as a spine for this time period. Then I have created my TOP TEN History Living Books for the units inside this time period. The Homeschool History Resources below will help you design your own homeschool history curriculum when studying the Trade and Empire, 1600-1707. 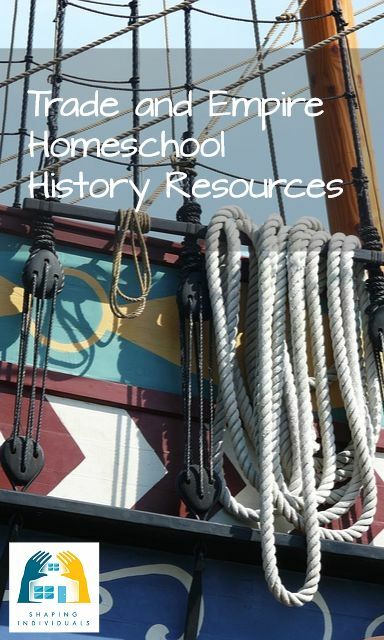 In creating this book list for homeschool history resources for Trade and Empire time period, I found it hard to weave a thread across so many ideas, wars, revolutions, explorers and scientific discoveries. Everyone has their favourite homeschooling history books. The selection below are books which we have enjoyed using as a family and others which have been highly recommended. During this time period, 1600 - 1707, we see a century filled with violent wars such as the Thirty Years War, Persecution of the Hugenots in France as well as amazing discoveries of Scientists such as Newton, Kepler and Harvey. Trade treaties were negotiated by the French, Dutch and English merchants. - also sadly trading in slaves was huge. We also read of pirates causing terror on the seas. Settlers also landed in North America from Europe due to religious persecution and so we study the early colonies in North America and we see the tensions between native American Indians and the newcomers. Now, let's look at the History Resources in more detail below. An excellent series as a teacher resource for teaching Trade and Empire time period is Sweet Land of Liberty by Charles Coffin. In Trial and Triumph , Hannula sketches the stirring trials and triumphs of forty-six brief biographies for children - many famous and some lesser known figures in our family of faith—including Augustine, Charlemagne, Anselm, Luther, Bunyan, and C.S. Lewis. Through them we can begin to enjoy the old paths and find rest for our souls. Depending on the age of your children, you may choose one of the books below (or read one aloud) and assign the other for older children as their own reading. Another excellent resource which can be used as a teacher resource for the trade and empire time period or for an older child who is working through history on their own looking for an overview text written from a Christian perspective is Streams of Civilization Volume 2. This is especially for older teens who could use it as a base. Very comprehensive. My older children have used it as a review once they had covered the time periods within the family with other materials. The Kingfisher History Encyclopedia - is a wonderful family resource and should be on every homeschooler's shelves. It is filled with full-colour artwork and punctuated with lists of important events---plus online links for further information. A great springboard. 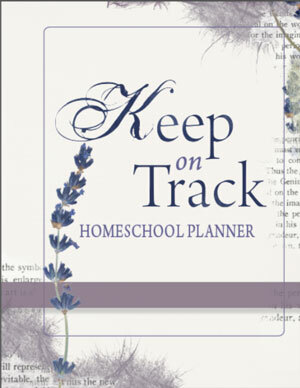 When looking for a spine book to teach homeschool history, you need something you can use chapter by chapter and then head off in your own direction. A wonderful spine book which many homeschool families enjoy using when teaching the Trade and Empire time period is the Story of the World Series. To study this time period, you would read Story of the World, Volume 3 - Early Modern Times. Many families enjoy using this series and combine it with the CDs, Activity Book and tests. We have loved using the CDs as this means the family can listen to it on car trips and other times. I haven't used the test books - and if your family is in the habit of narration, written or oral and discussing things together - you could easily just use the book. The activity books are good as they include maps, suggested readings, coloring pages, cooking activities, craft activities, etc. Not essential, but can help history come alive in your home as you enjoy hands on projects. The recommended reading lists are also very helpful. Also The Light and the Glory for Children : Discovering God's Plan for America from Christopher Columbus to George Washington with Activity book, you can easily create your own unit study on the landing of the Pilgrims. 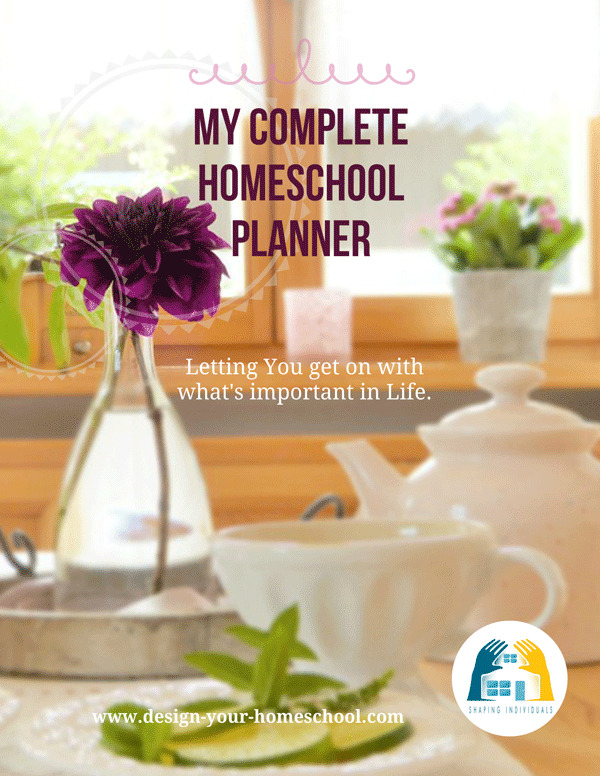 Are you interested in notebooking and making lapbooks? Well, this time period includes some exciting hands on project ideas and hands on learning for unit studies. 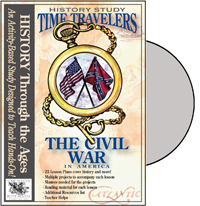 Time Travelers history studies are designed to create a hands-on learning experience that drives the lessons home in a fun way! 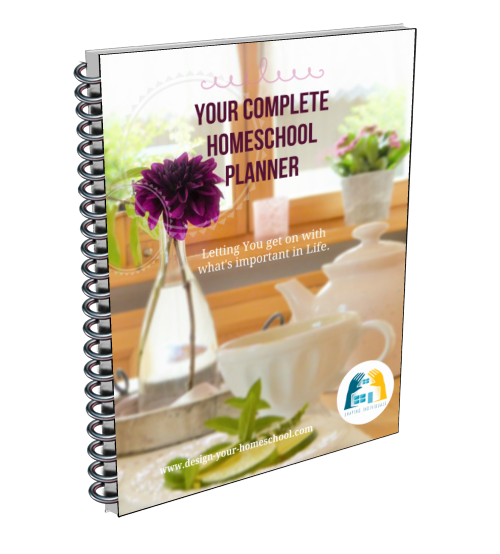 These incorporate things we have done in our homeschool - but the beauty of these packs is: It is all prepared for you! 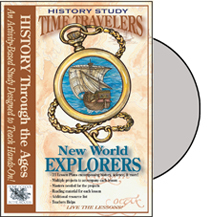 The first in the series, New World Explorers, contains 25 lessons that can spread across 5-10 weeks, covering: Reasons for Exploration, A Sailor's Life, Ships, Navigation, 23 Explorer Profiles, Pirates, and more! Tapestry of Grace Year Two is called, "Your Guide from the Medieval World to the Modern." Unit 3 of this Year Two program, begins with the founding of the thirteen colonies in North America. It covers the English civil war, Absolutism in Europe, and new France in America. Read some Tapestry of Grace Reviews. Whatever your style, TruthQuest History can benefit you. It follows key Charlotte Mason and Classical resources, and assists unit-study and unschooling familes exploring an era. We have used TruthQuest History and the more we have used it, the more I really appreciate Michelle Miller's work. TruthQuest History opens the door to history by bringing together worldview wisdom, literature recommendations, and chronology... all in a fascinating storyline of spiritual context! 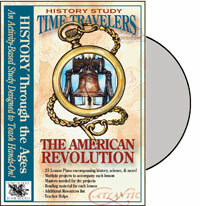 To study the trade and empire time period, you would use the Age of Revolutions 1 (1600-1800). This is a hands on approach - activities, audio CDs and more. The full curriculum package which is being offered has something for everyone (reading, written work, audio CDs and hands-on-projects) and really accommodates children with different learning styles. The workbook integrates art, music, architecture, math, and numerous other subjects as they relate to the topic being discussed. The student workbook also has areas for vocabulary, student self-evaluation, short answer questions, maps, etc. Of course, you could just decide to buy the audio CDs and then create your own program with other library resources, but sometimes it's just nice that someone else has pieced it altogether in a neat format. The Mystery of History Volume III Student Reader continues the spectacular and provocative study of world history from the viewpoint of a Christian author. Spanning the Renaissance, Reformation, Exploration, and some early American history, this volume explores the backdrop to and the significance surrounding the time-honored contributions found in art, music, literature, science, and philosophy of this rich era. Unlike Volumes I and II, Volume III has been separated by the publishers into two beautiful books! The Student Reader now contains 84 stirring lessons written by Linda Lacour Hobar in a colorful, easy-to-hold hardback. The reader is a stand alone world history text for all ages to enjoy. 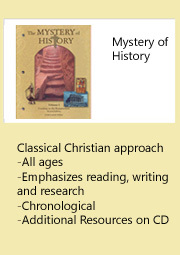 But for those who wish to delve deeper, you will want to consider The Mystery of History (Volume III) Companion Guide: curriculum and student activities. More information on Mystery of History here. Veritas Press History and Bible Cards - We use these cards with every time period we study. 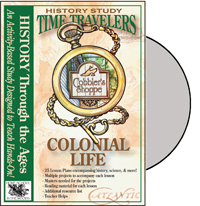 Add in some creative activities using a book such as: Colonial Days: Discover the Past with Fun Projects, Games, Activities, and Recipes (American Kids in History Series) for fun as well as deepening your understanding of life back in time! Each lesson begins with a briefly written Lesson Text followed by activity choices to reinforce the topic. Choose the activities that work best for your family! Also included are Project Pages providing directions, supplies needed, and illustrations for each of the projects. A one-page Lesson Plan Schedule gives you a "guide-at-a-glance," allowing you to see the whole schedule of upcoming topics and projects on one page. These resources will make your job so much easier and enjoyable! Created by Home School in the Woods.